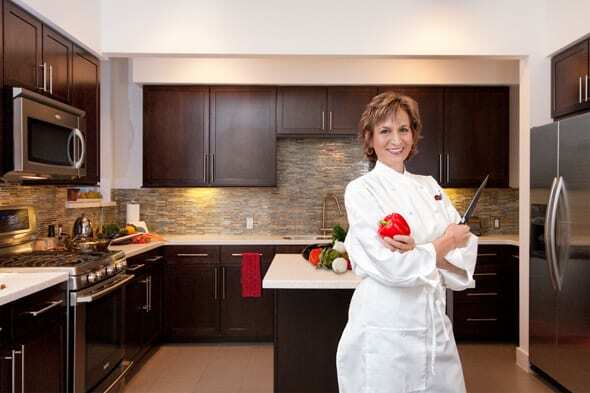 Enjoy custom made, healthy, delicious meals in your home. Eat Street Personal Chef Service specializes in convenient and freshly prepared meals for your lifestyle. Phone: (512) 350.4061 • Email: nevarchef@hotmail.com • EatStreet on Facebook • EatStreet on Yelp!